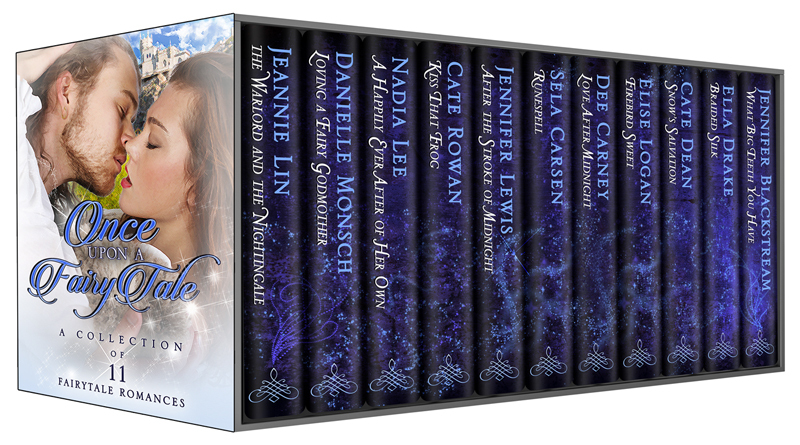 Once Upon A Fairy Tale includes 11 authors with 11 fantastic fairy tale retellings. Only $0.99 for a limited time. I don’t know how long the set will be available, so snag your copy now. My story, a slight spin on Cinderella, involves a fashionista who meets a young man who disappears at midnight.